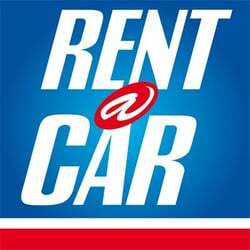 Rent A Car’s only option for the customers is to pick and return the cars at the Pôle Caraïbes Airport. The fleet is composed of small cars, automatic transmission, and van. 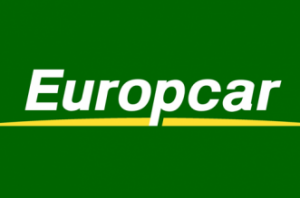 Europcar proposes a large range of vehicule and owns 5 agencies on the island, offering more options to the customers who wish to pick or return the cars in different places. The fleet is composed of different categories of car: conpact, berline, cabriolet, 4×4, van. 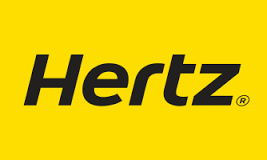 With more than 9 agencies on the island, Hertz propose a large range of vehicle and also many options for pick ups and returns. The fleet is composed of all kind of cars: compact, berline, cabriolet, SUV, van.